After being hit by US sanctions, Iran is trying to eradicate its problems by launching a new state-backed digital currency. Sanctions from the US have hurt the economy of Iran, which has been pushed out of the global financial system. The Islamic Republic is looking for an option to circumvent the sanctions via a new digital currency. According to the latest news report by Al Jazeera, Iran is getting closer to launching a state-backed digital currency. According to Al Jazeera, the state-backed cryptocurrency could be announced during the Electronic Banking and Payments System conference, a two-day event starting January 29 in the capital city of Tehran. 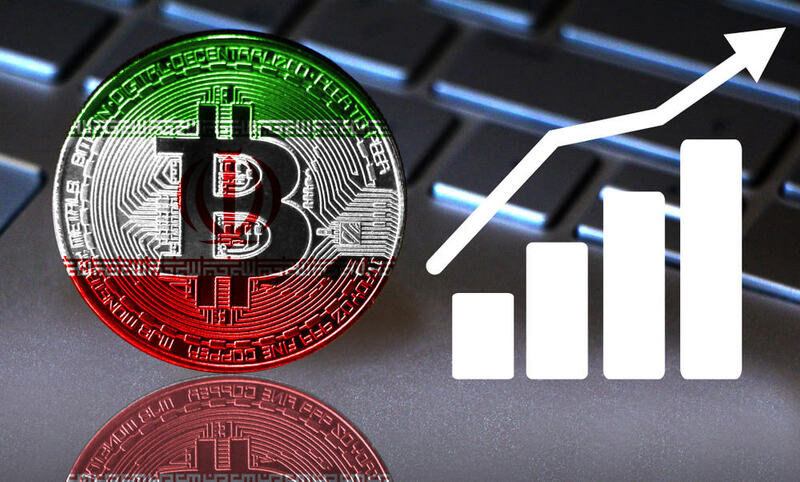 Details of this state cryptocurrency were revealed publicly last summer when Informatics Services Corporation (ISC), an affiliated entity of the Central Bank of Iran talked about its attributes. A local banking-focused news outlet reported that the crypto will be backed by Rial and will be developed on the HyperLedger Fabric. It will be issued by the country’s central bank and will be operating on a private blockchain, with no chances of mining. Note that some banks in Iran were barred from SWIFT, the global messaging system used by banks for cross-border payments, in November last year. These restrictions discourage the flow of capital from the country as it cannot pay for imports or take payments for exports. This leaves them in a tricky financial condition. How Will the Currency Be Rolled Out? The currency could be rolled out in phases. Its initial run would be as a digital token backed by Rial which could help the Iranian bank’s and institutions active in crypto process payments. It could later be introduced to the public for them to use as a currency to pay for local goods and services. Creating the currency alone would not be enough to evade sanctions, but if a new blockchain-based payments system that could rival SWIFT is established, Iran can join it. There is no official news about Iran working with other countries for the development of this coin, but the country signed a trilateral blockchain cooperation contract with Armenia and Russia in November last year. Russian president Putin also said that the country is working with its partners to establish SWIFT-independent financial systems.